Keeping track of airfares can be a difficult task. One day they’re down and the next, boom, they’ve doubled in price. Most of us just check daily, hoping that we’re getting the best deal when we finally give in and book. Now Google is making that task a bit easier. 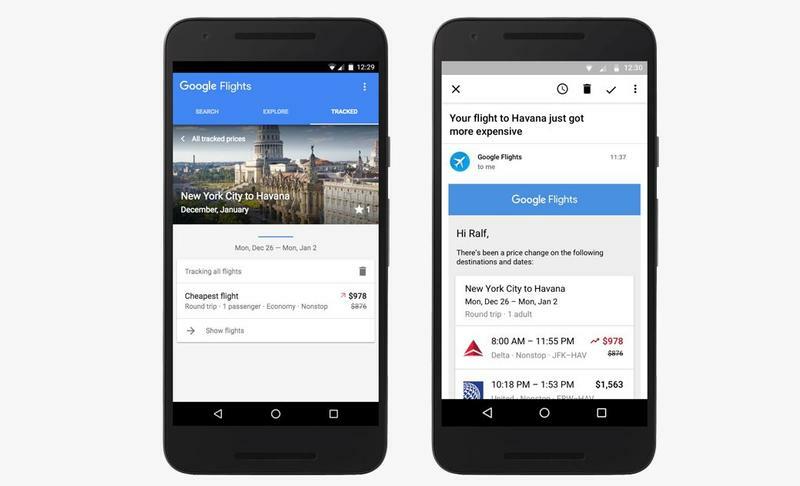 Google Flights, the company’s flight-search tool, will now let you know when it expects prices to jump. 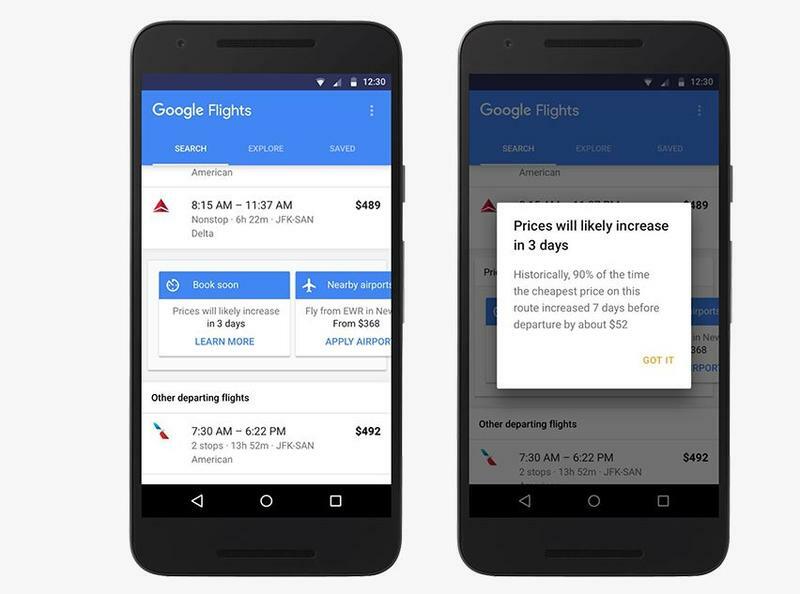 Google didn’t say how it works, but we assume it’s tapping into historical data that it’s uncovered by serving up flight results for multiple airlines and routes. In one example in the gallery above, you can see how Google shows a notification alerting the user that a price is likely to increase by $87 in about 8 hours. There’s no guarantee the price will actually increase, that’s the gamble you’re taking. Whether or not you want to put your trust in Google is up to you. 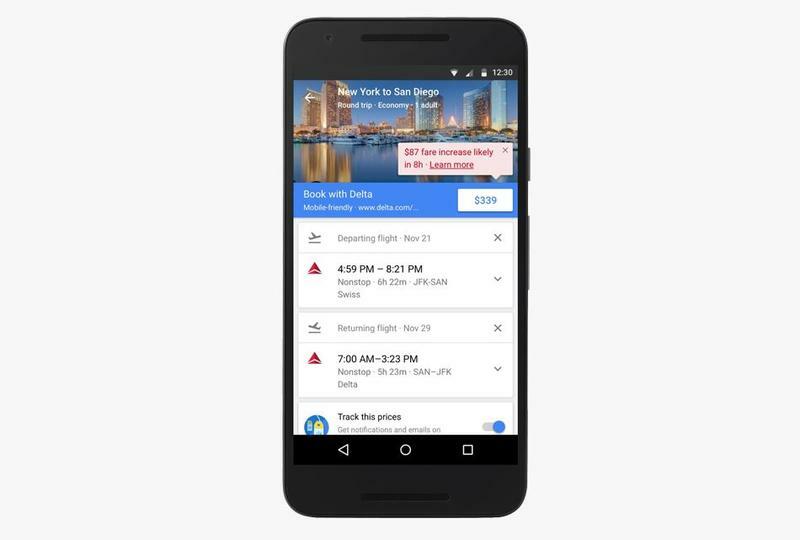 Google also provides other insights, like information about alternate airports or dates that might be cheaper. Even better, you can choose to receive email notifications about specific routes. We’re about to enter the busiest travel season of the year, with Thanksgiving, Christmas and New Year’s Eve coming up. 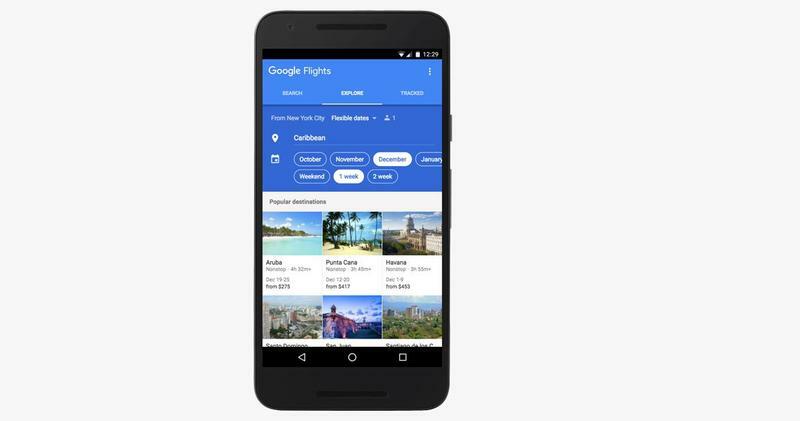 You’re bound to find yourself or loved ones looking for flights. We haven’t tested the new app for ourselves, but it certainly sounds like it’s going to make things a lot less stressful.